I’m excited to tell you about my latest novel, Undefiled. 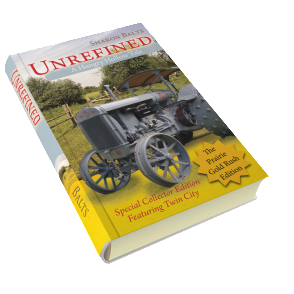 The second in a series of farm show novels, Undefiled will delight you with the same caliber of drama and action found in Unrefined. 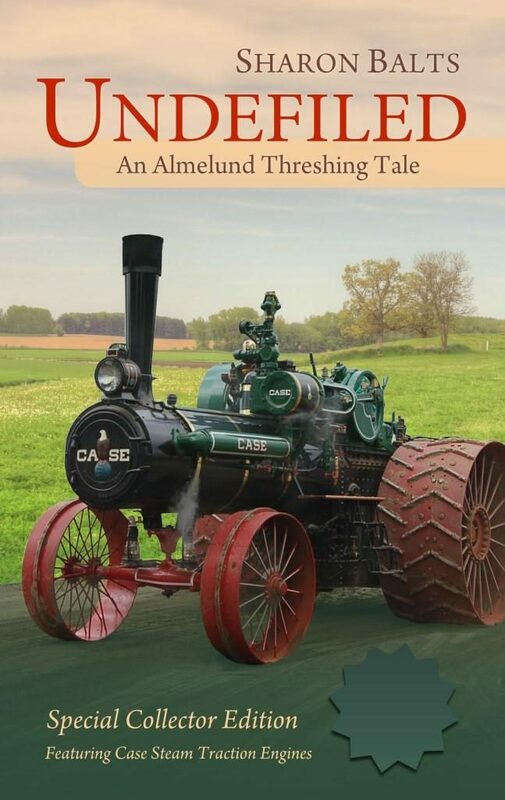 These stories are set in farm communities where farm or tractor shows are located and, like those shows, feature different brands of equipment in each book. Get a glimpse of Unrefined and Undefiled on the “Free Resources” page. 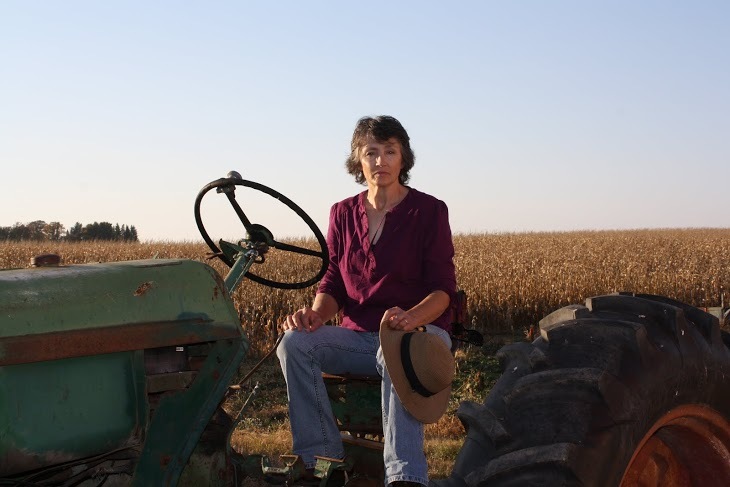 Contact me if you would like a story written about your tractor club or farm show. I would love to hear from you! 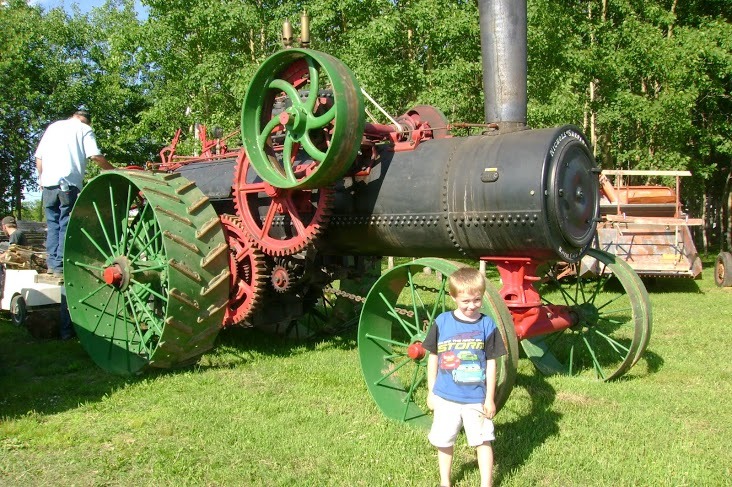 You will also find word search puzzles, such as “Steam Power” and ““Gas & Kerosene Engines,” which are sure to challenge you. Download them and enjoy!